Lisa Buist writes twisted fiction, the stuff of nightmares, the stuff I really like sliding down my neural pathways. 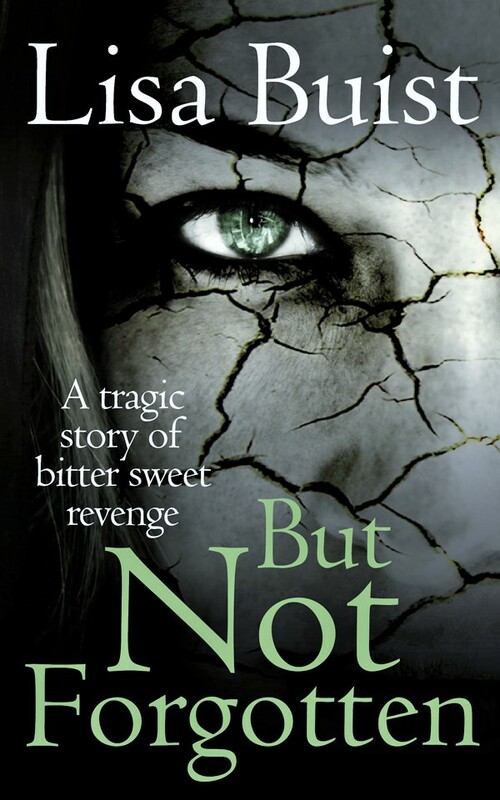 Having worked with Lisa on three short story collections, it was time for the big one: But Not Forgotten is a tale of kidnap, torture and mental angst –not for the squeamish or faint of heart. `Thank you once again, Johnny, for the fantastic editorial work you carried out on my novel, But Not Forgotten. You trimmed away that fluff, tweaked here and there, and now the story and characterisation zings from the page. I am completely over-the-moon with the finished product. I did not think I would be able to afford a great editorial service, but Johnny made that possible for me with brilliant rates. As with my short story collections, I received a prompt service and Johnny worked around my particular needs regarding time-frames, payment methods, etc.